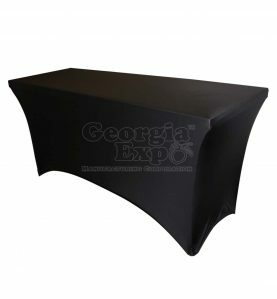 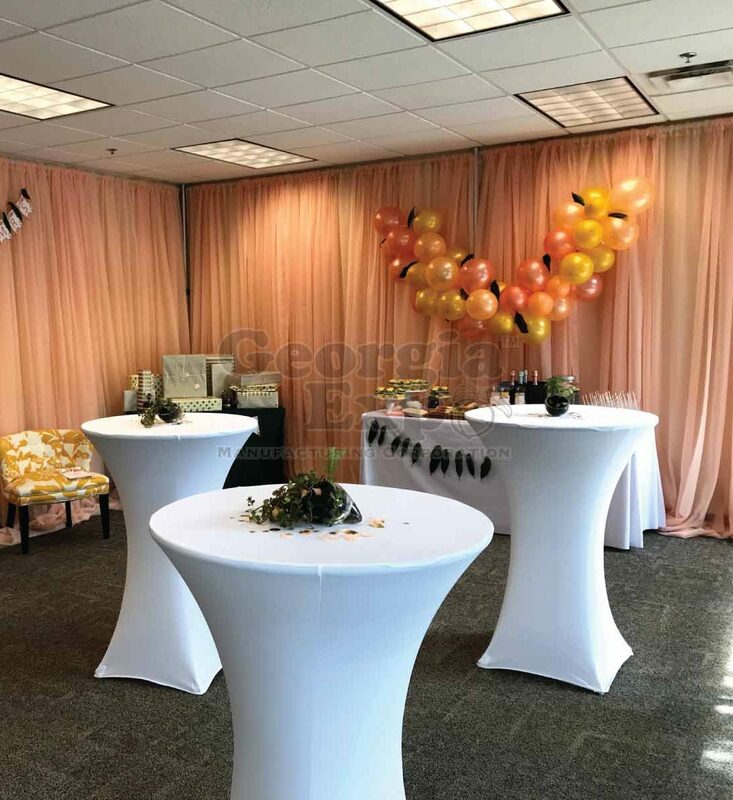 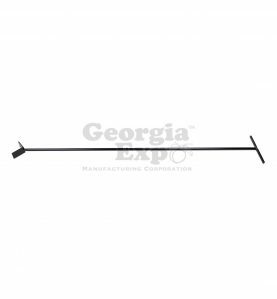 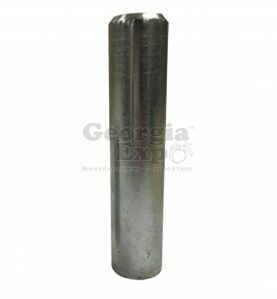 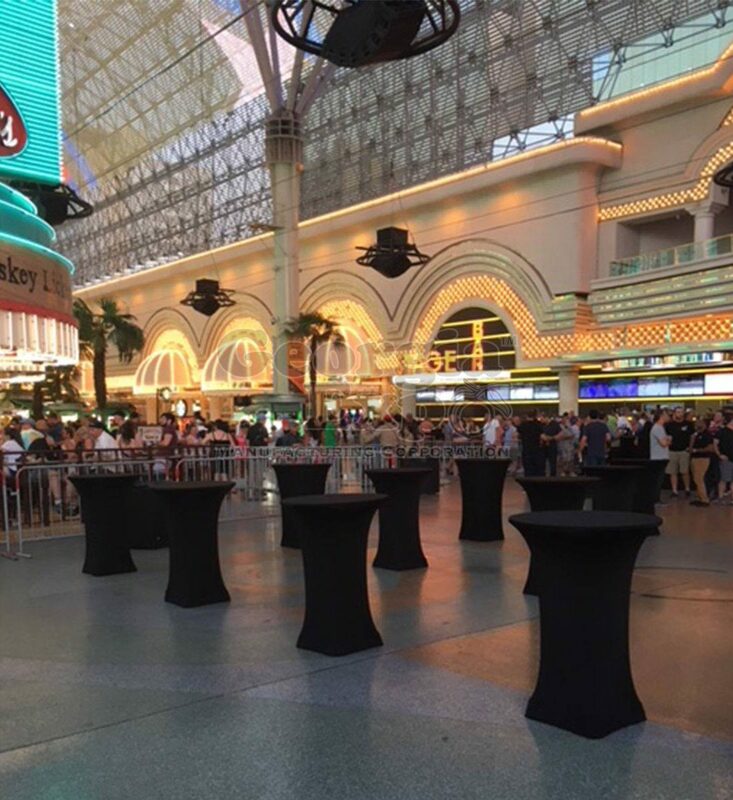 For cocktail table users, the Georgia Expo stretch Spandex Cocktail Table Cover is the professional and convenient way to quickly and easily cover a highboy table, hide equipment, or really dress up your cocktail rounds. 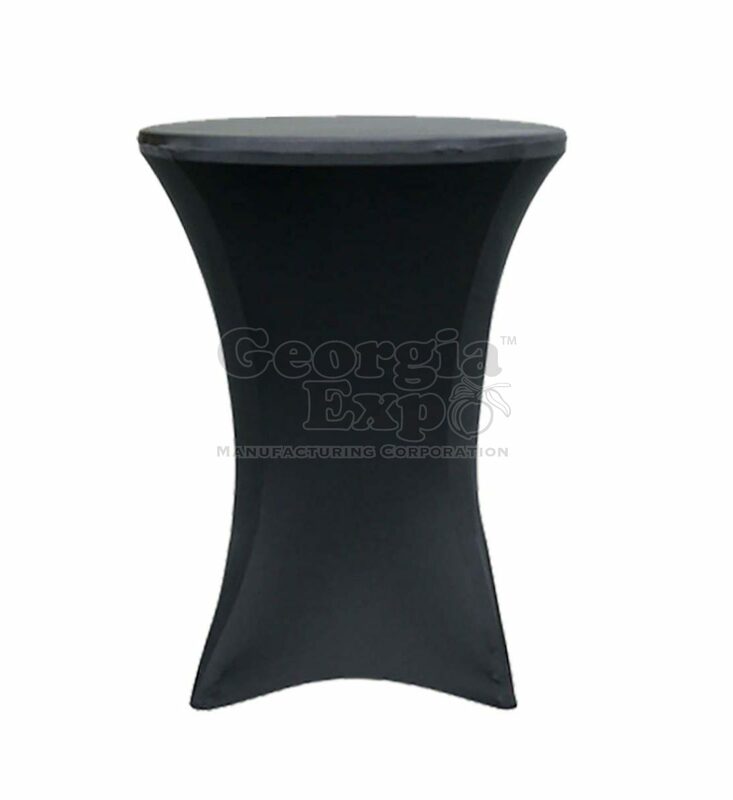 The Spandex cover is durable flame resistant, seamless, and gives off a taut, flat, and sleek aesthetic. 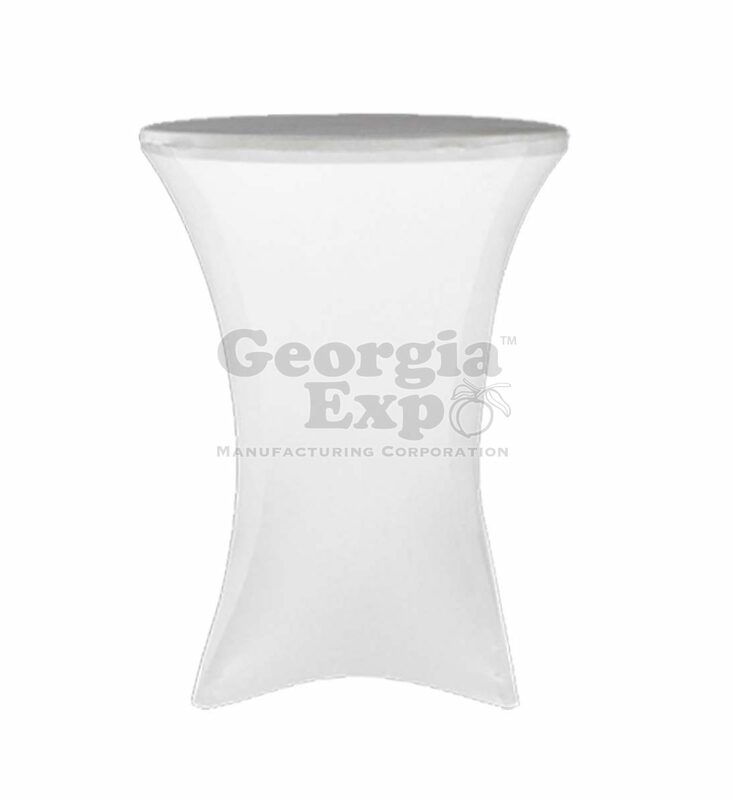 It can also be up-lite for an even more glamorous look. 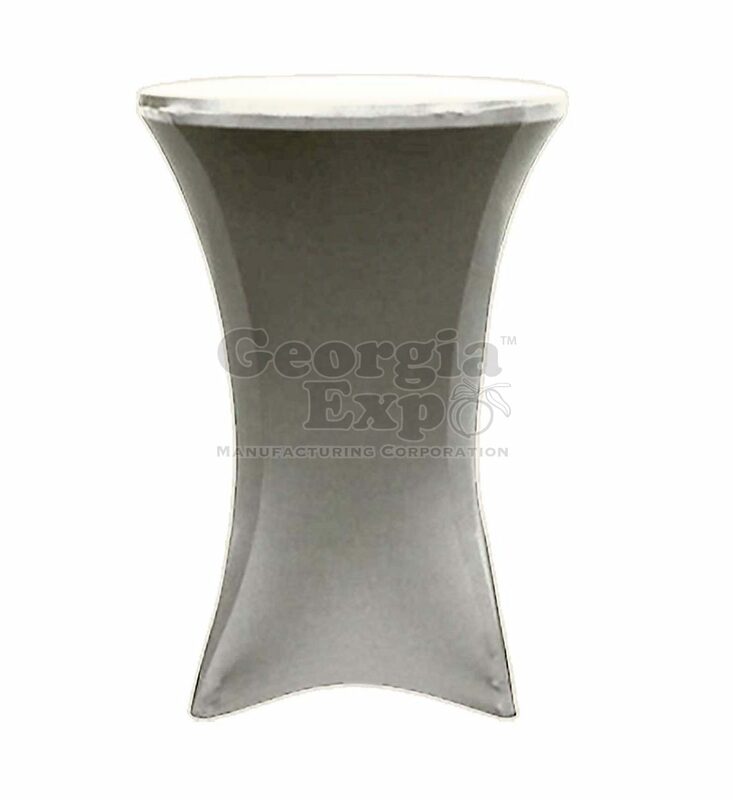 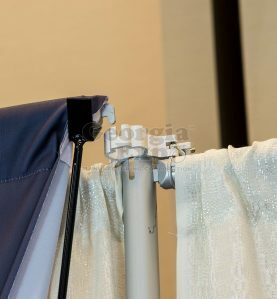 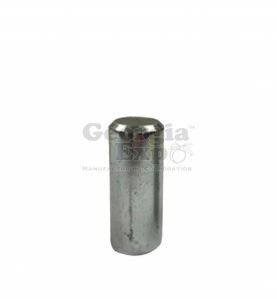 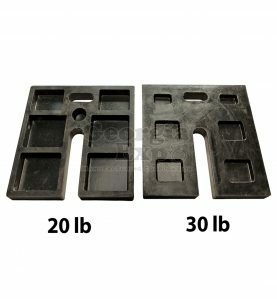 Available in black, white, and silver, the cover can be simply pulled over the table top and legs for immediate results. Available for 30″ or 36″ round table tops. 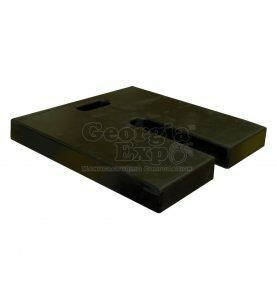 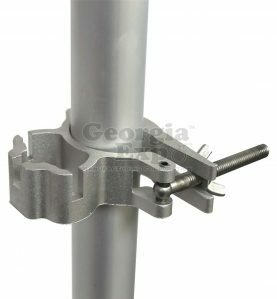 Work with 24″ – 28″ “X” style cocktail table base/feet. 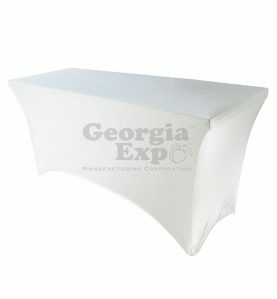 Reinforced nylon feet pockets secure cover to the table.